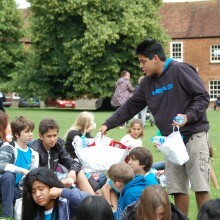 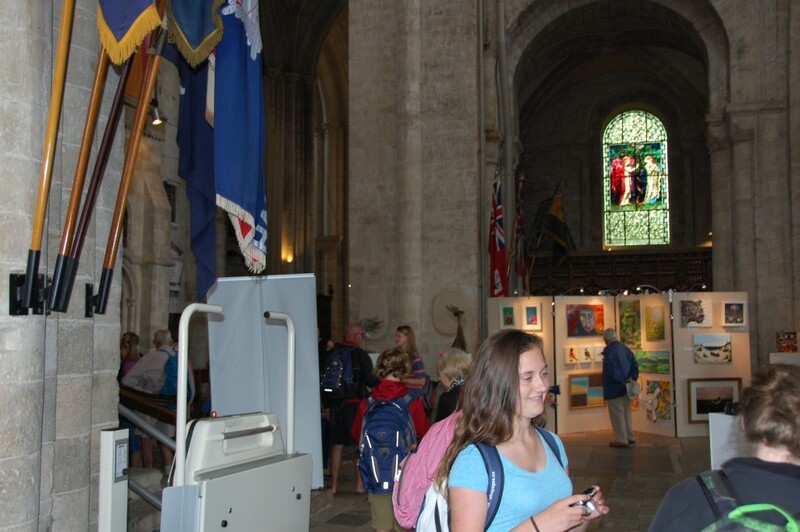 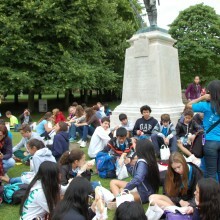 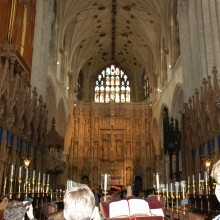 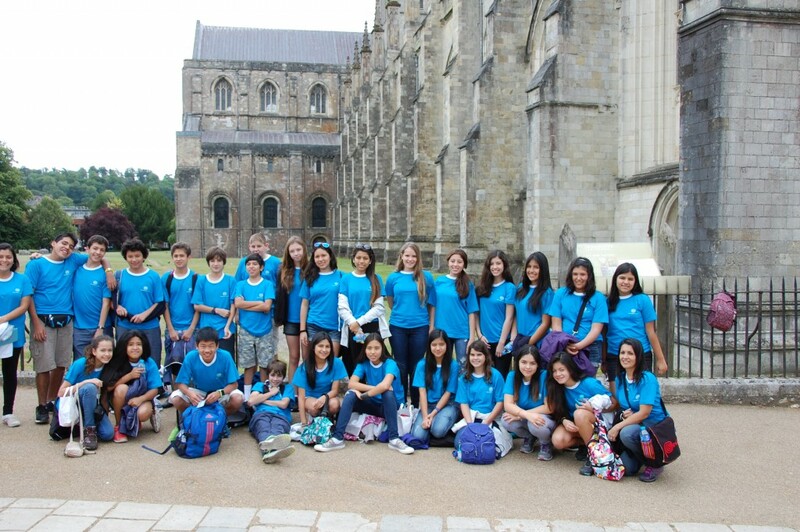 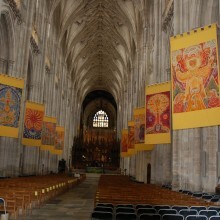 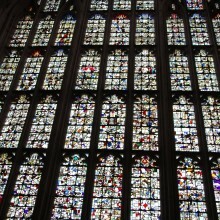 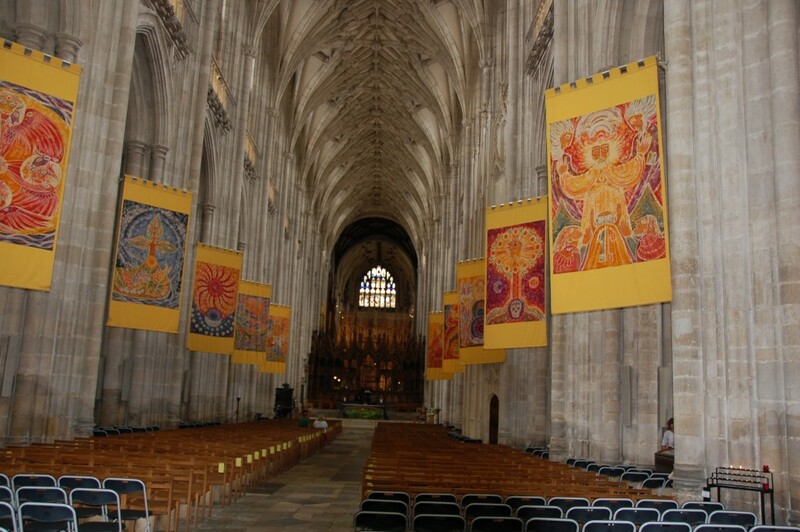 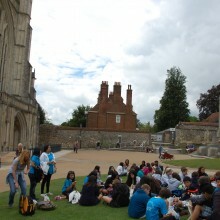 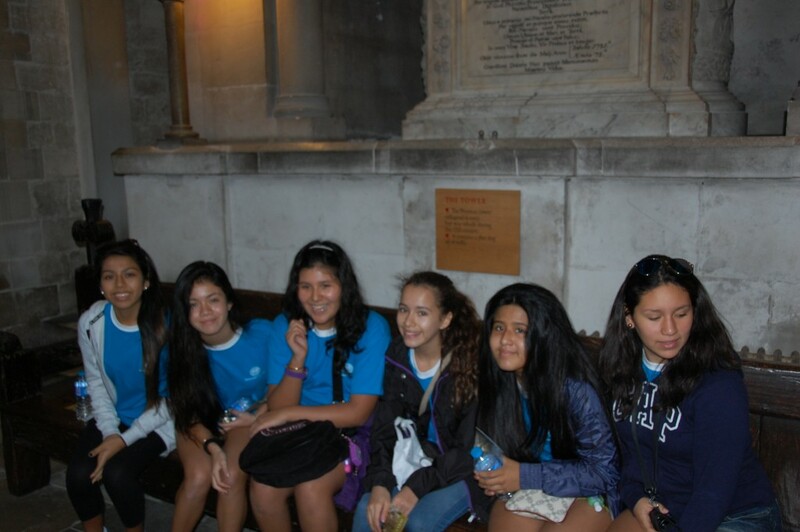 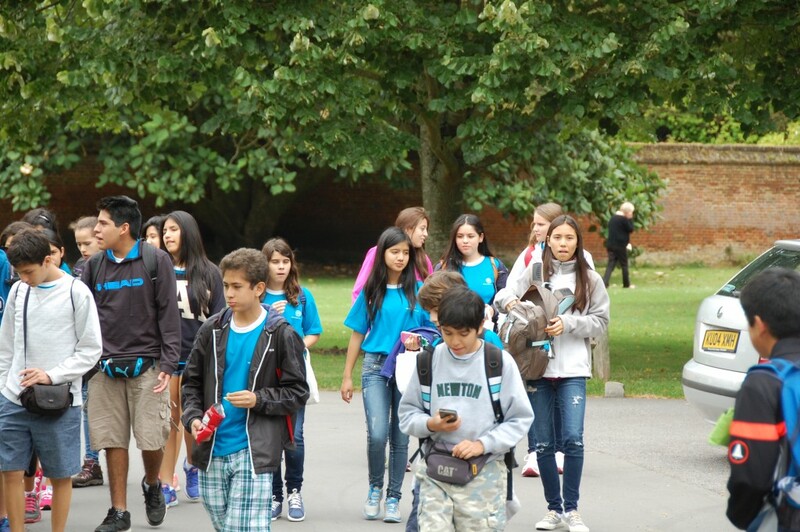 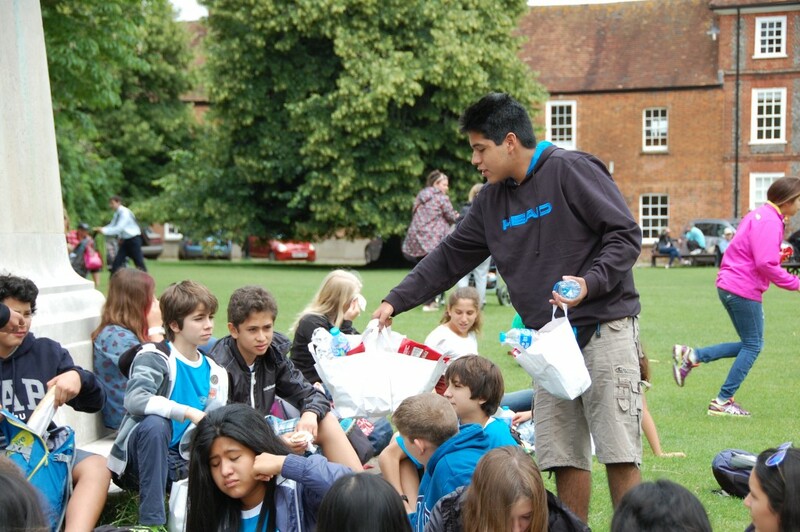 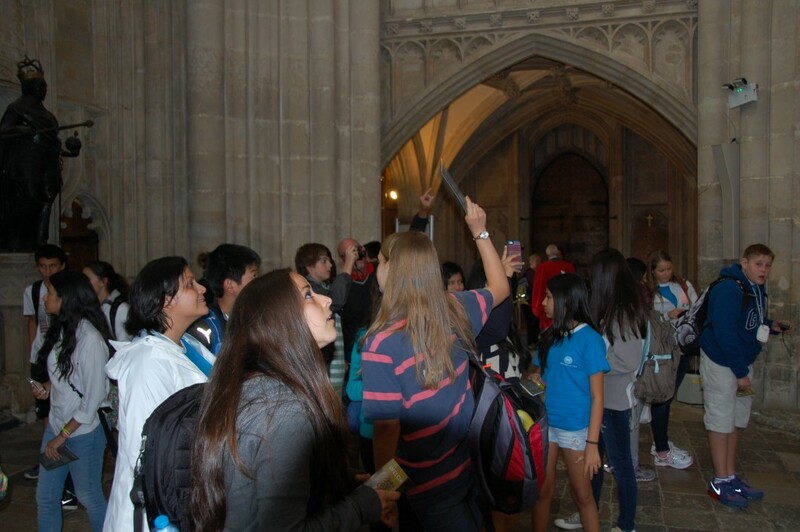 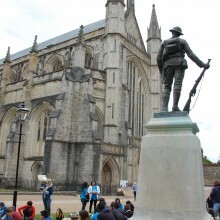 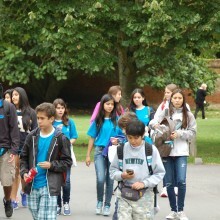 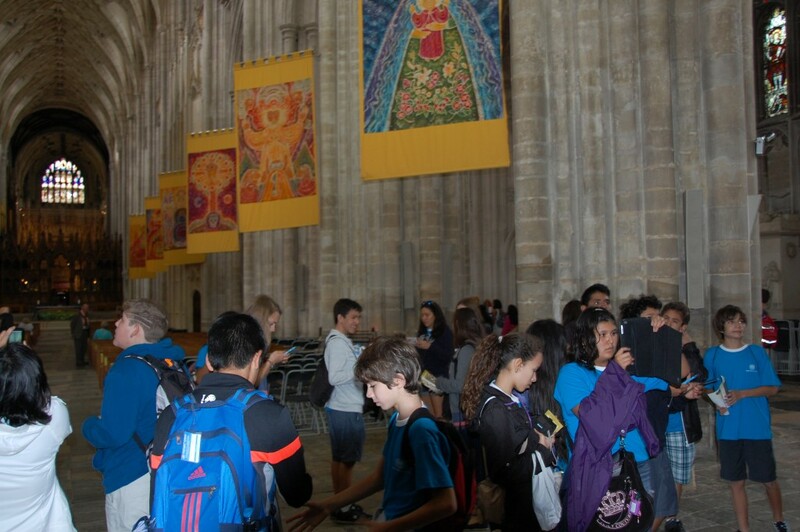 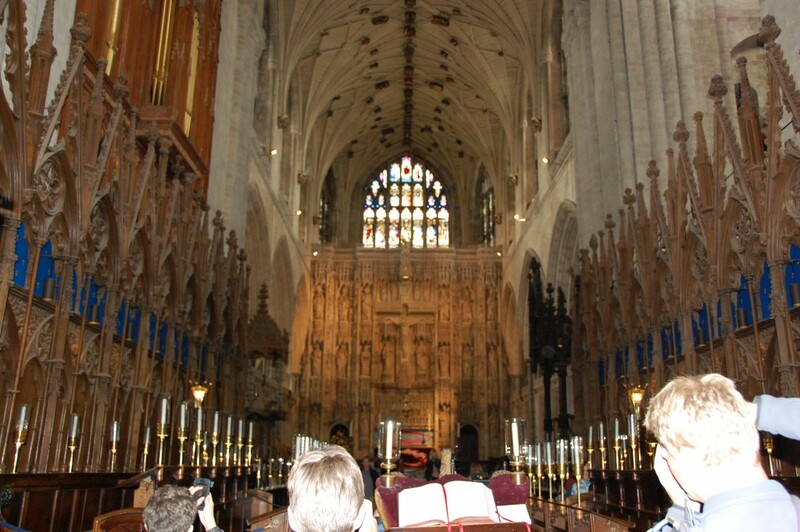 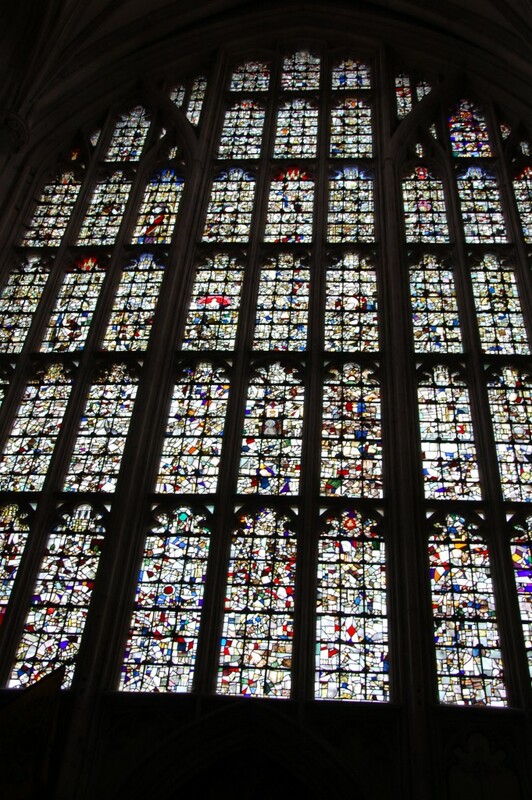 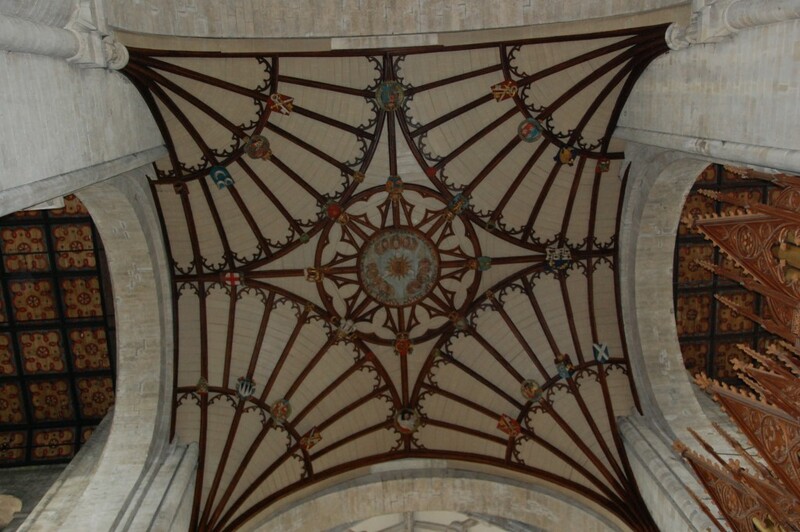 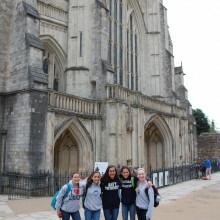 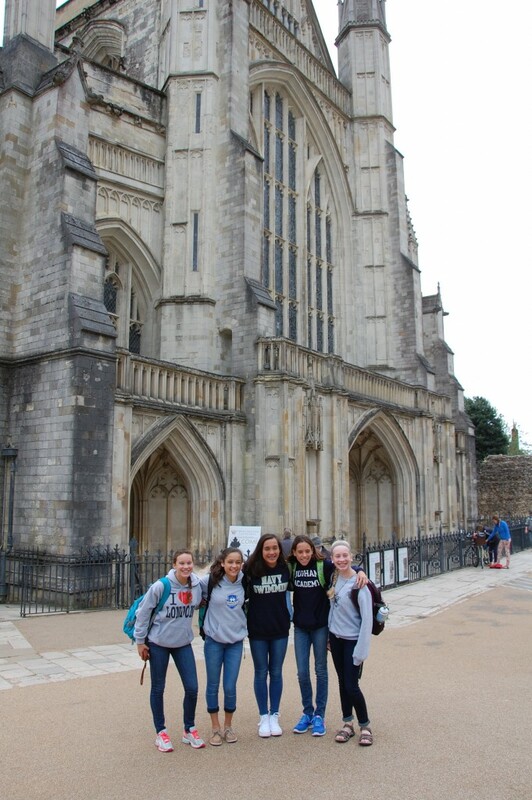 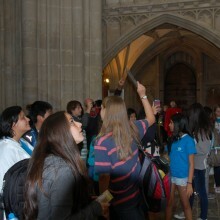 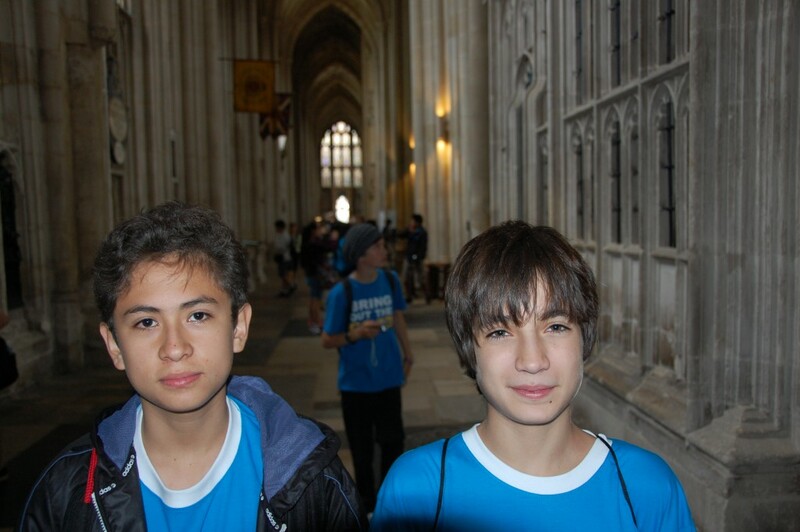 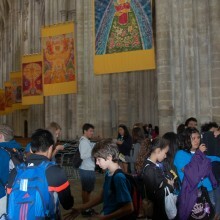 Independent Schools Cultural Alliance | ISCA 2014 Visits Winchester! 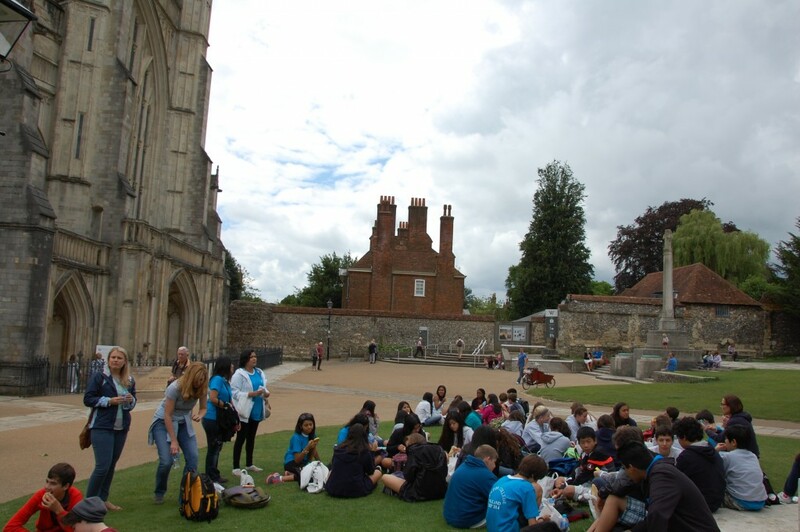 ISCA 2014 got off to a flying start with our first trip of the year to charming Winchester . 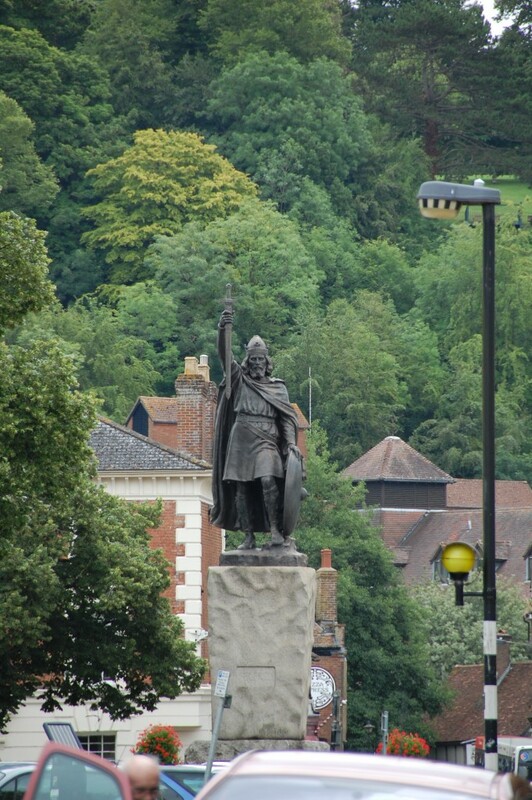 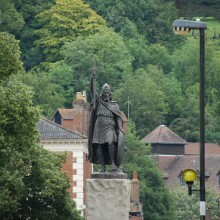 As soon as we set foot in this historic city we were welcomed by the statue of King Alfred. 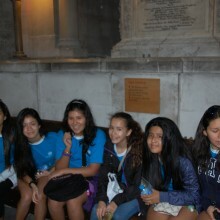 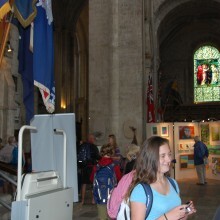 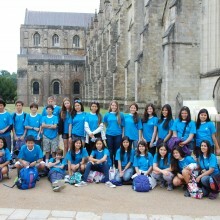 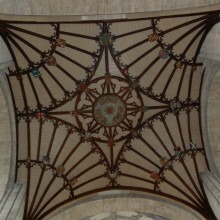 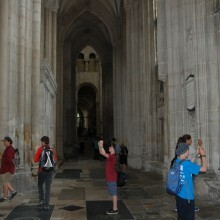 Our first stop was the cathedral, which dates back to William the Conquerer’s Norman Britain. 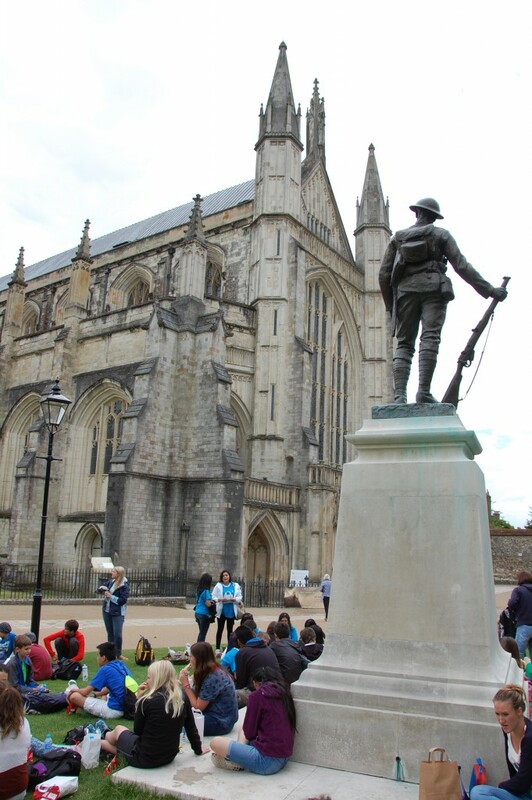 Those of us brave enough to go down the gloomy steps to the crypt were lucky enough to see a stunning statue by the artist Anthony Gormley. 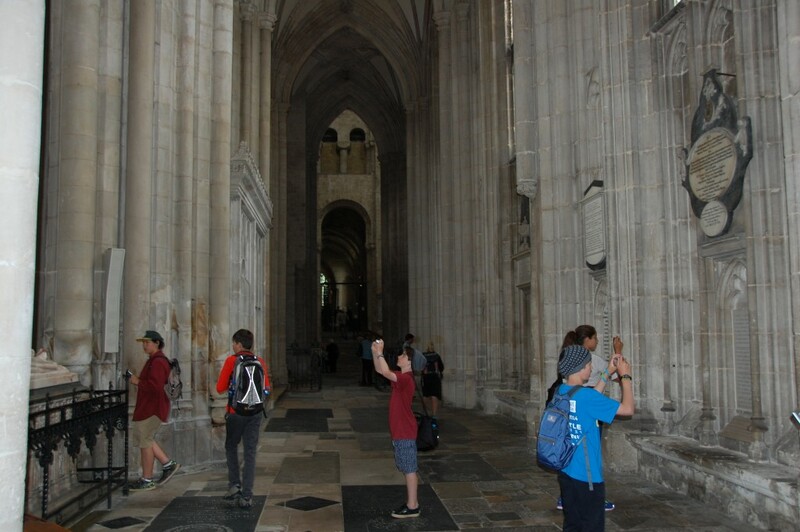 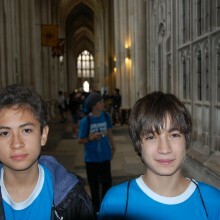 After visiting the Cathedral we walked the cobbled streets up to the Great Hall. 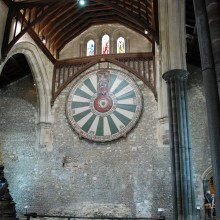 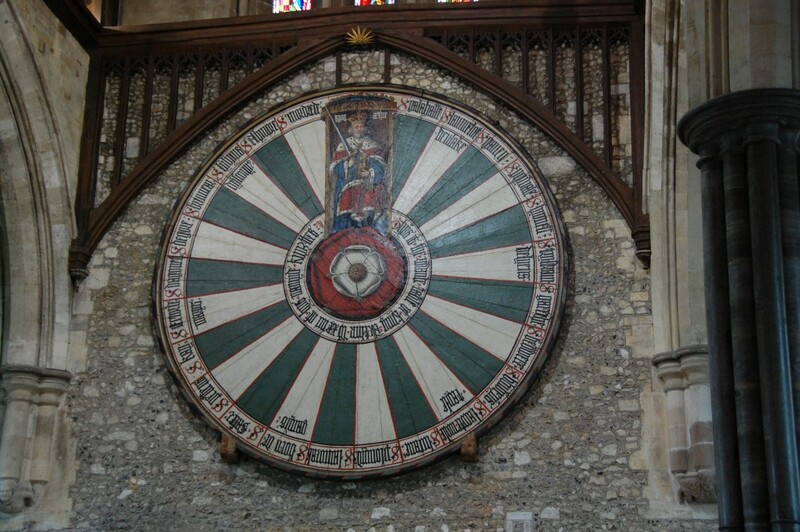 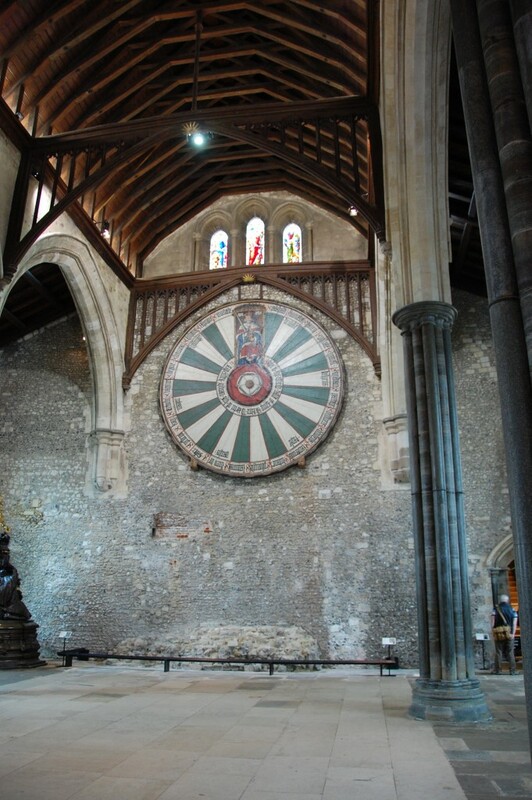 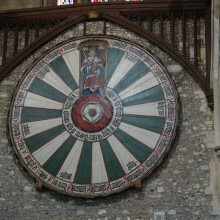 There we saw the enormous round table hanging on the wall, and were left thinking about the legendary King Arthur and Camelot!